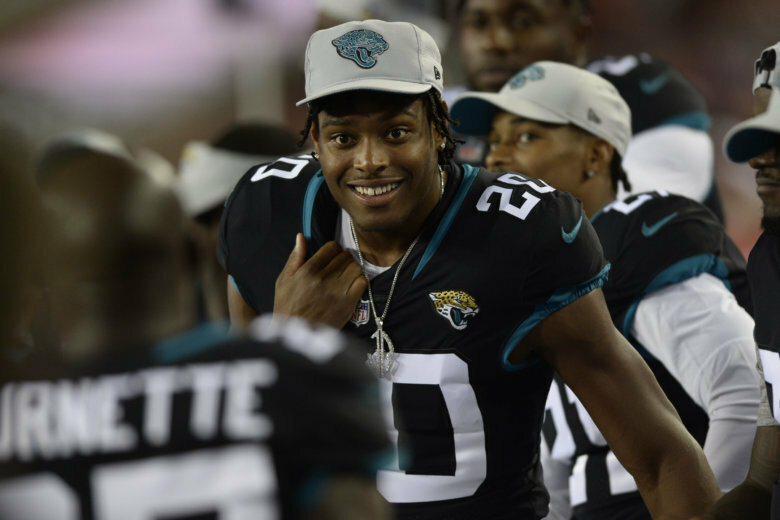 Blaine Gabbert threw a 2-yard touchdown pass to MyCole Pruitt with 4:30 left and the Titans rallied to beat the Washington Redskins 25-16 on Saturday for their fourth straight victory. 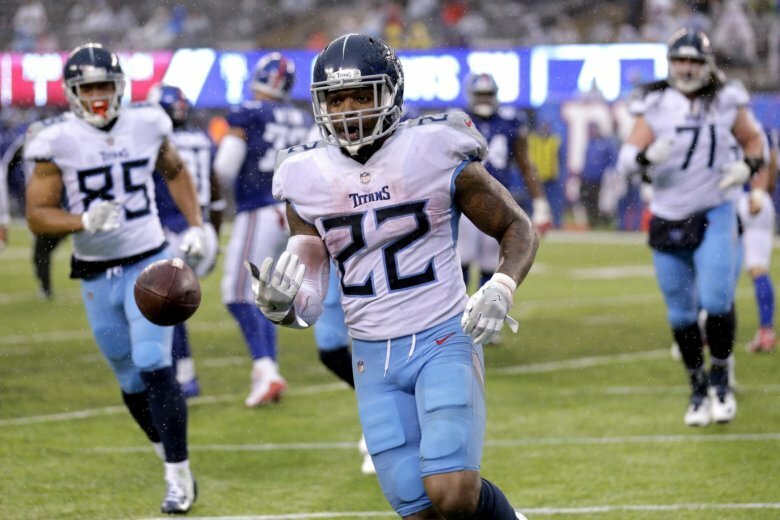 The Tennessee Titans, winners of three straight games, need to win out and get help to return to the postseason. 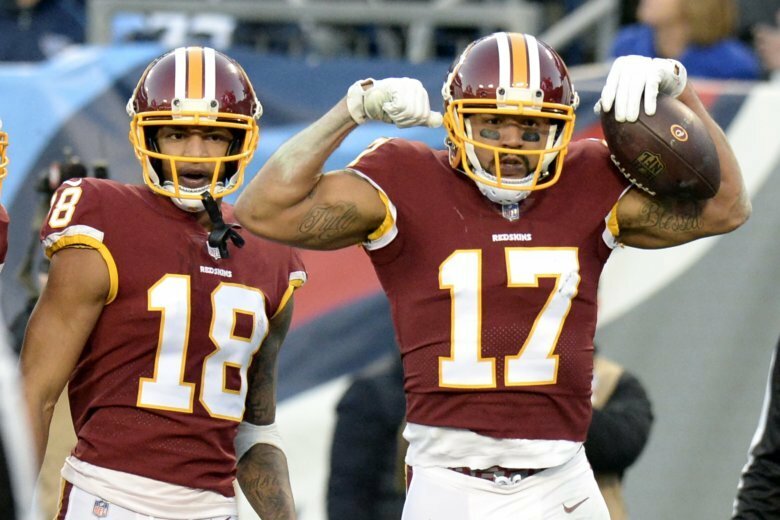 Meanwhile, the Redskins have weathered an injury-filled season to sit just a game back of Dallas in the NFC East with a wild-card slot more likely if they win out. 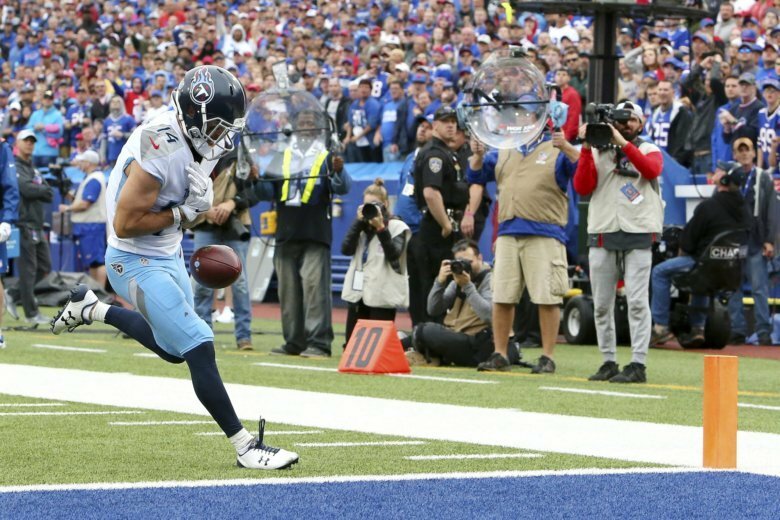 The Tennessee Titans have a few things to fix before hosting Baltimore (3-2) on Sunday in their lone home game in October. 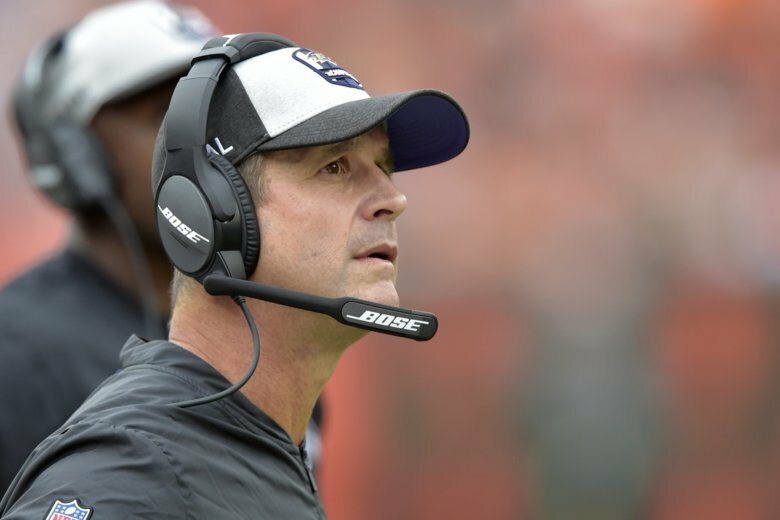 The Ravens have to quickly regroup and prepare for the Tennessee Titans, which will close out a string of three consecutive road games.